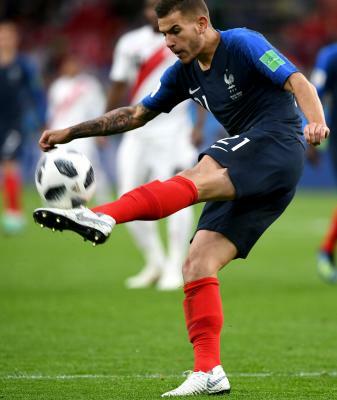 Madrid, Dec 8 (IANS) Atletico Madrid's French left-back Lucas HernÃ¡ndez, best known as Lucas, was diagnosed with a grade II sprain to his right knee, an injury he sustained during his team's 3-0 La Liga win over Deportivo Alaves, the Spanish football side announced Saturday. "Lucas Hernandez underwent an MRI scan after Saturday's match against AlavÃ©s that confirmed a grade II sprain of the medial collateral ligament of his right knee," the statement read. "The Frenchman is to immediately begin medical treatment and physiotherapy."